When traveling, I like to treat myself with one or two small-group tours. Our favorite Italy tours are those from our friends at The Roman Guy. They offer small groups, which are perfect for travelers like us. I like the intimate feeling of a limited party. The size is big enough that we get to meet new people (a huge bonus for us when traveling), but small enough that we can easily interact with our guide and maneuver around sites, restaurants, etc. without taking up too much space. The guides are always fantastic. I find The Roman Guy guides to be fun and informative. They share great facts and tips in an accessible manner. Every guide I’ve had has made me feel included and free to ask any question that popped to mind. As if great guides and small groups weren’t enough, the tours always include a bonus—something that makes you feel special. Whether it’s skip-the-line access, entry into a restricted area, or simply photos in a phenomenally picturesque area, I always feel that The Roman Guy tours provide an exceptional experience. Given the great times we have always had with The Roman Guy, I’m exited to present their new Italy tours for 2019. And remember, if you book a tour with them, use our code ROAMING, to save money on most of their small-group tours. There are many other fabulous Roman Guy tours in each of these cities; this list just highlights some of the new offerings for 2019. If you would like to read about our adventures with them, visit our page Roman Guy Tours. 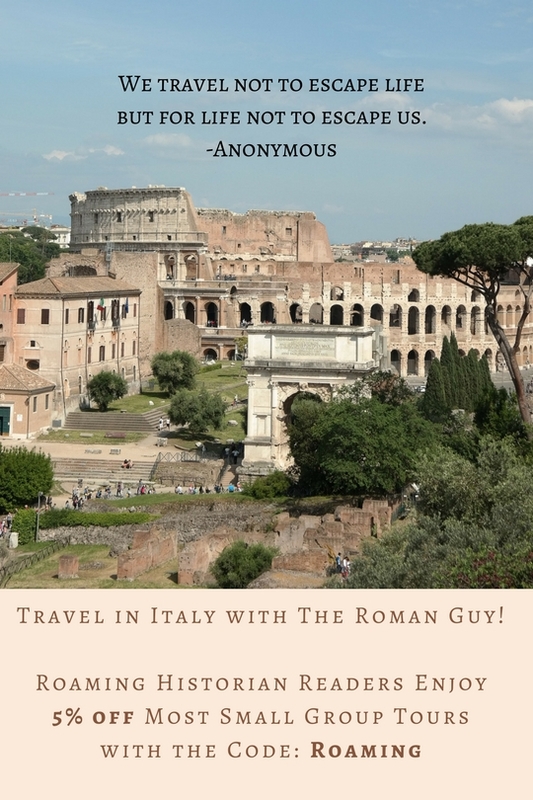 Although I find The Roman Guy tours reasonably-priced, you can save more money on many of them by using our code ROAMING. 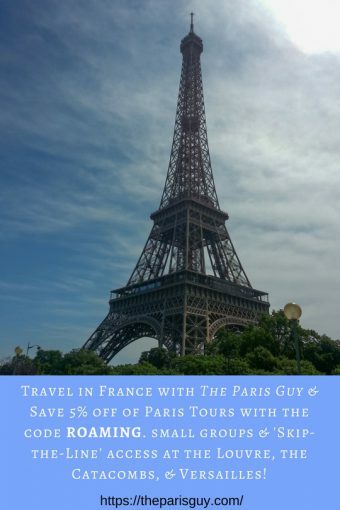 Just insert the code ROAMING when booking to save 5% on most of their small-group tours. 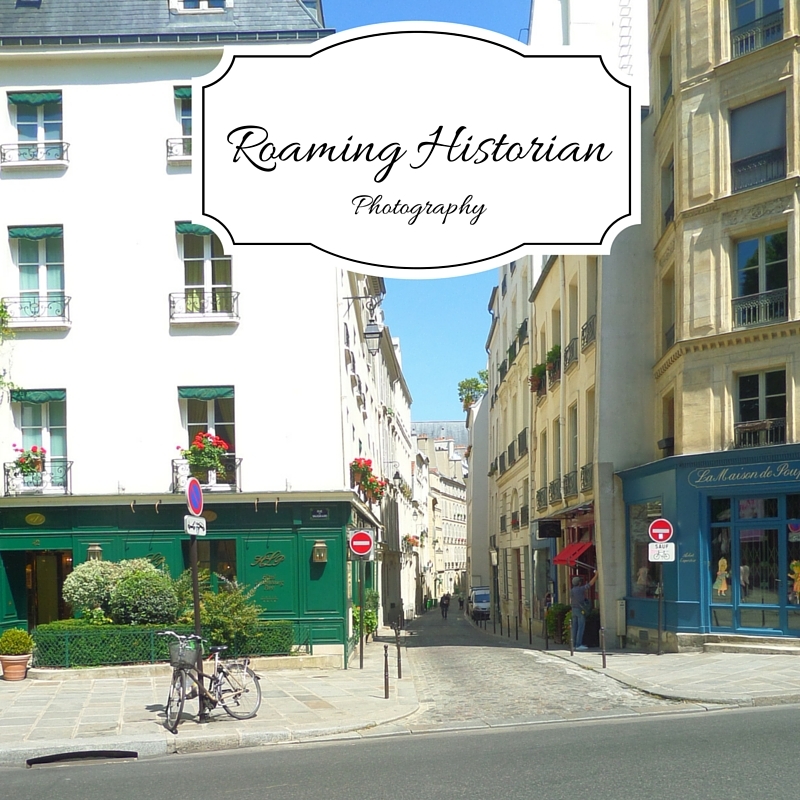 Disclosure: Roaming Historian will receive a small commission for tours booked with the code ROAMING, but this does not increase your costs at all—in fact, using that code decreases the cost of many tours by 5%.